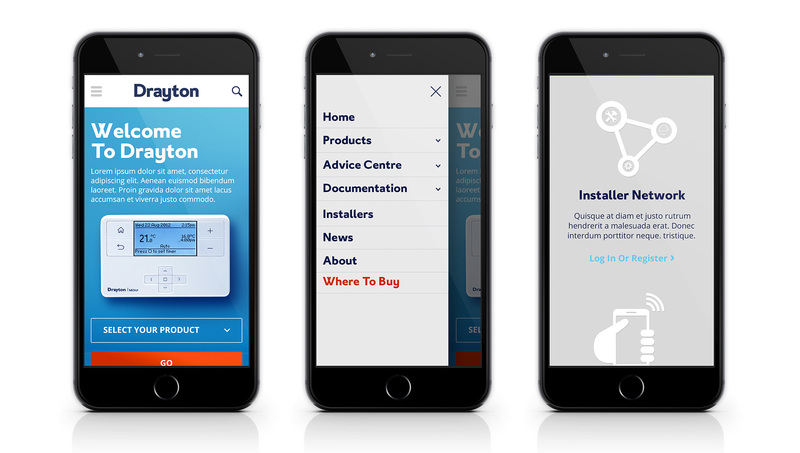 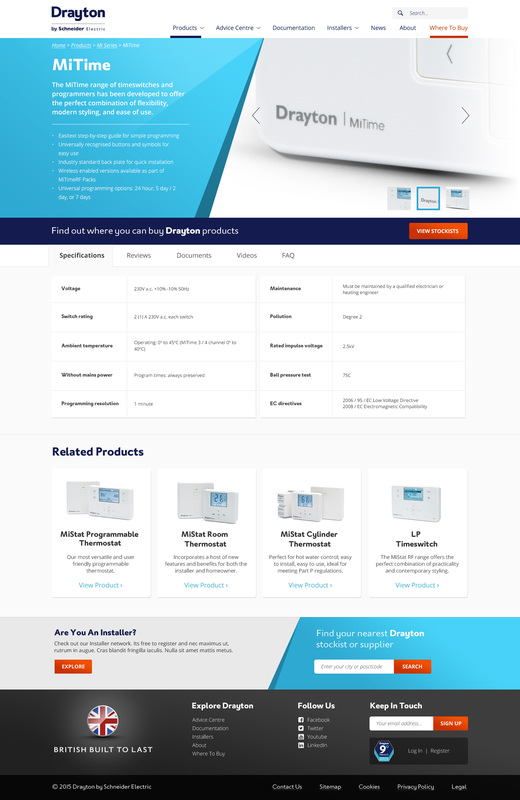 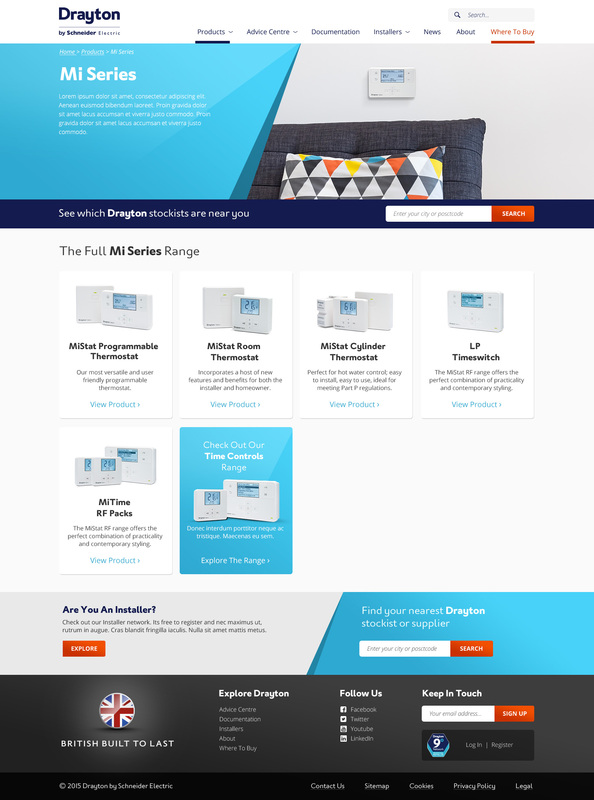 At Good I designed a new website for British based heating and thermostats company Drayton. 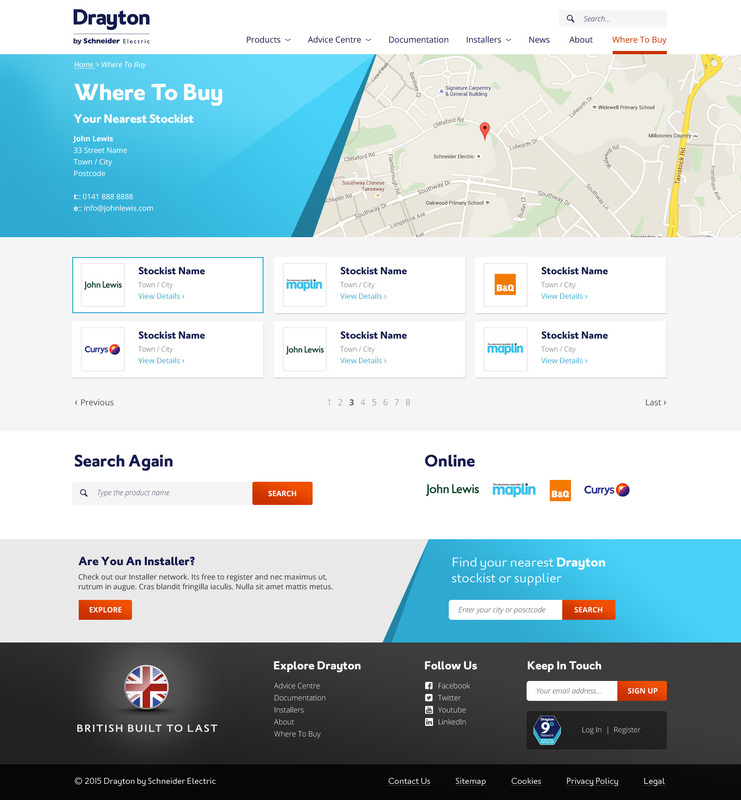 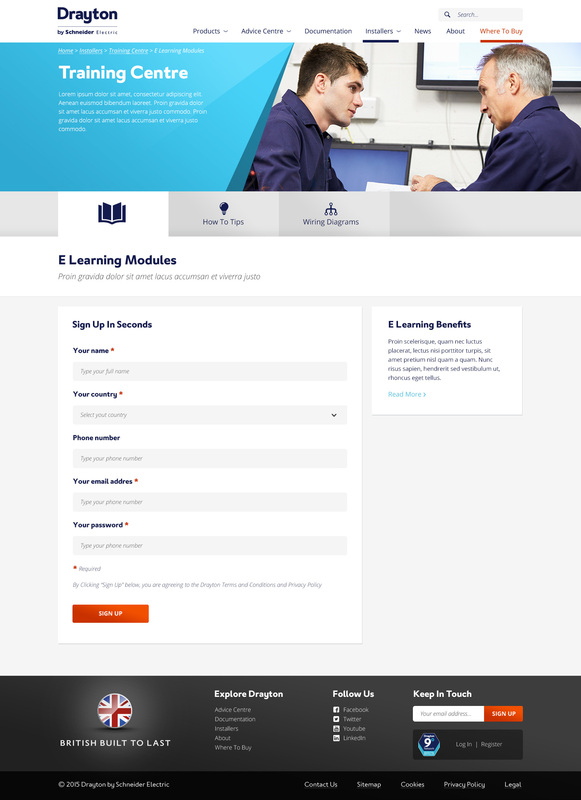 The new design vastly improves user journeys for consumer and trade users of the site. 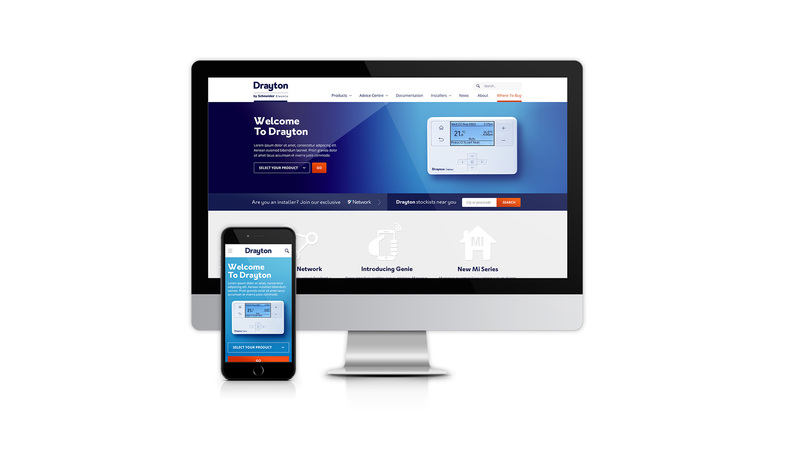 The new design reinforces Drayton's brand values, British built to last, affordable quality and, ease of use.